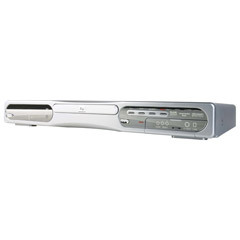 Home VCR DVD Player DVD Recorder. Watch and Record DVD movies, play audio CDs, MP3 music. 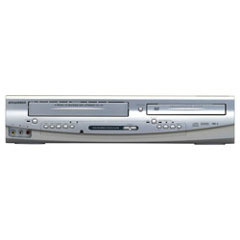 Home VCR / DVD Player and DVD Recorder / Player at low price.